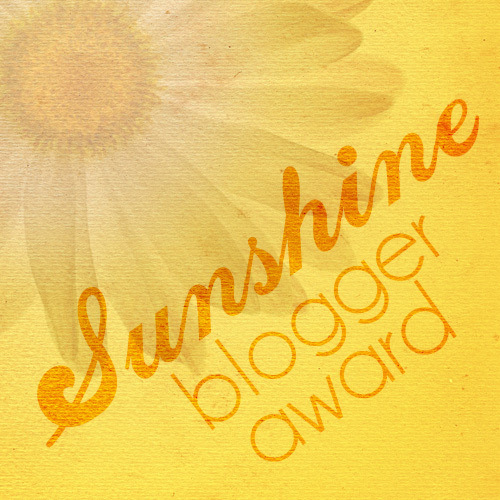 I was nominated for the sunshine blogger award by my friend Mikayla over at The Outpourings of My Heart. Honestly its been a crazy summer in terms of how exhausted I’ve been. So the simple fact that she still thinks of me as one of her favorite blogs really makes me smile. 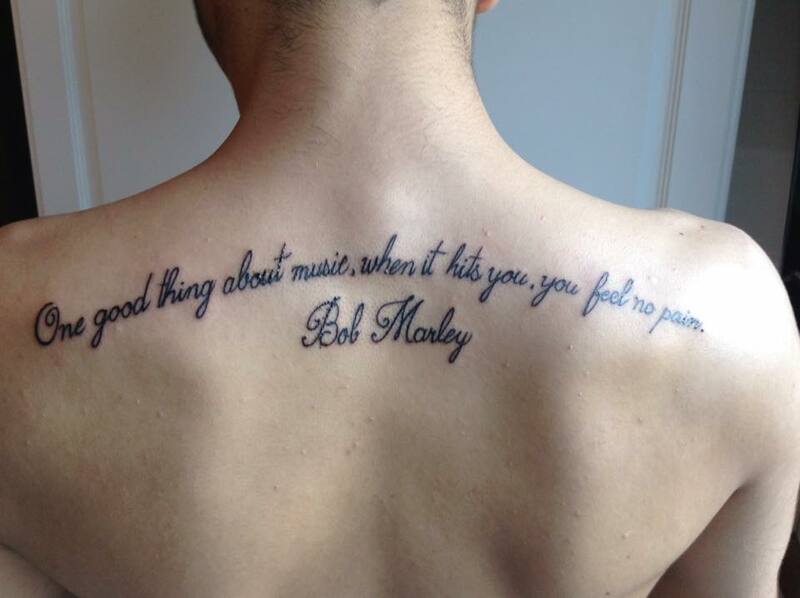 So i’m grateful for that. 1. Why do I write? Well I write because it gives me an outlet to say what I mean and what i’m thinking where I otherwise could not. It allows me to relieve some stress. I write because I enjoy it, and I find it fun. I write that so maybe I can help people who have faced similar situations to me. 2. 2) What has writing done in your life? in other words, how has writing impacted your life? The biggest way I would say that writing has impacted my life would have to be in the way I think when I am speaking. I don’t necessarily speak immediately anymore but rather I think about what I am about to say. I would say that this is a direct result of writing. My question – I know you were facing writers block earlier, and I wanted to ask you how did you overcome that? Because I find myself in the midst of that this summer hard.